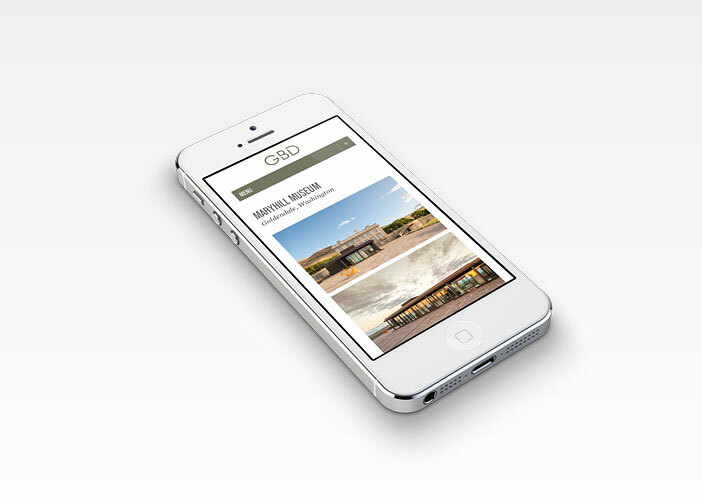 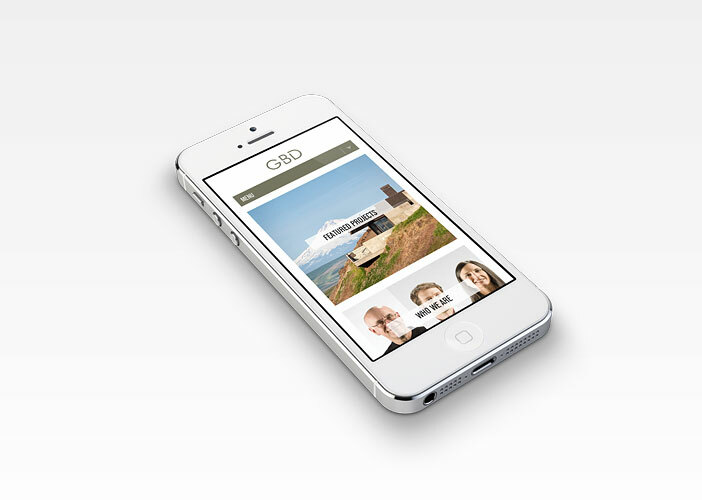 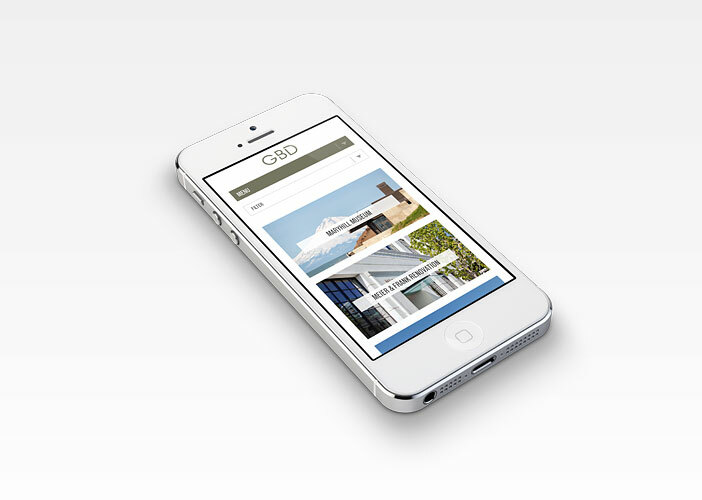 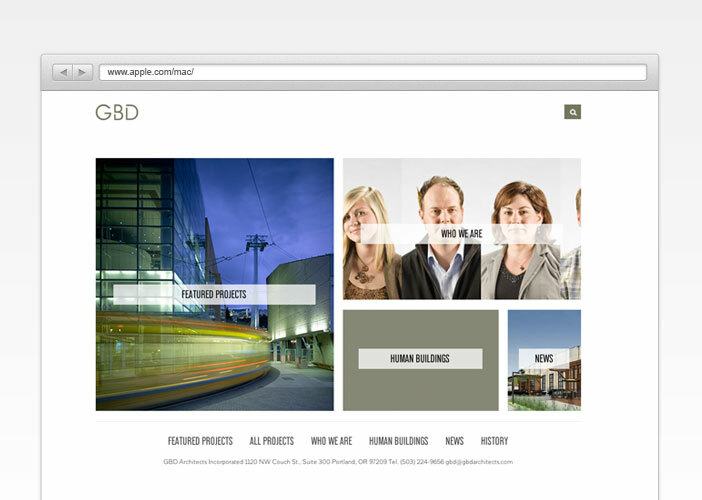 GBD Architects’ previous Flash-based website was limiting their online potential and visibility on mobile devices. 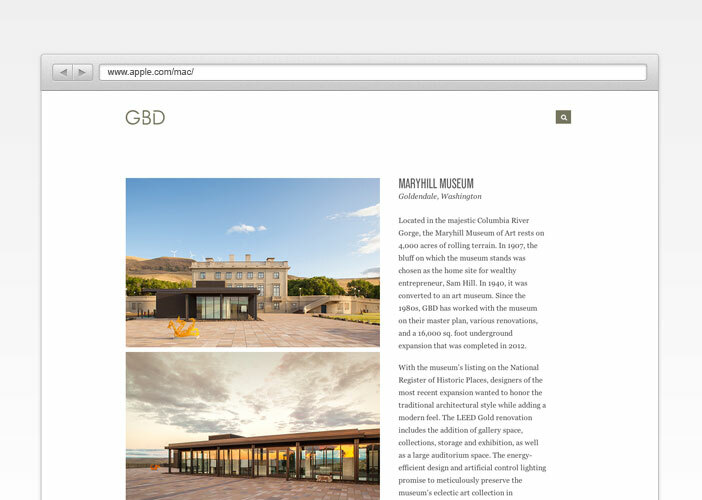 They needed a new site that allowed users to quickly identify projects of interest from a large archive representing 40 years of work. 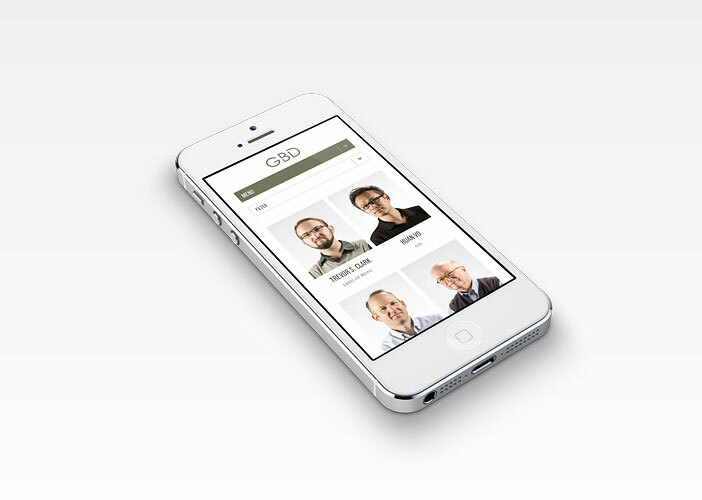 They wanted to easily change the site to feature various projects and associate projects with portraits of each team member who worked on it. 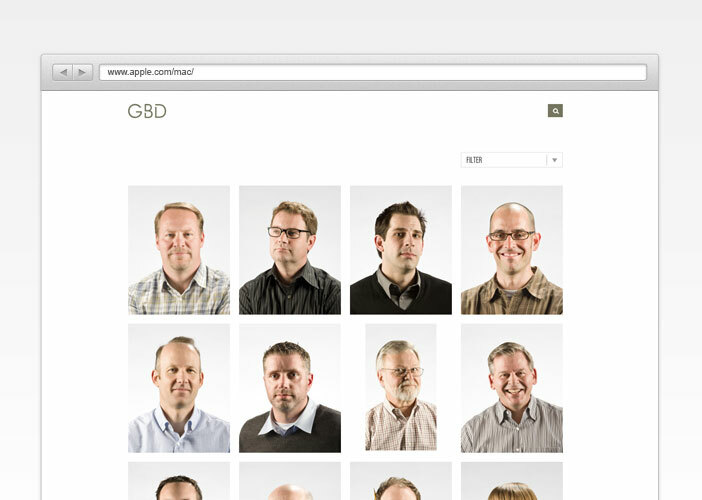 We brought bold imagery to the forefront of the new site and added a strong human element using employee photographs. 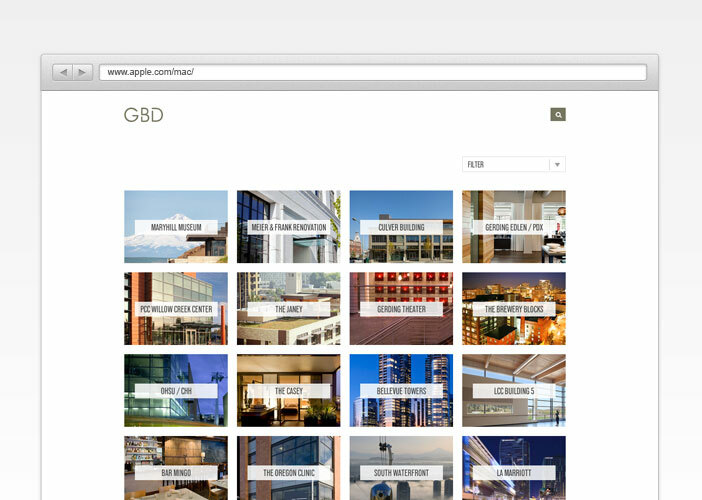 On the back end, we created a flexible content management system allowing GBD to easily feature a project, modify the homepage messaging, and organize projects across multiple categories.